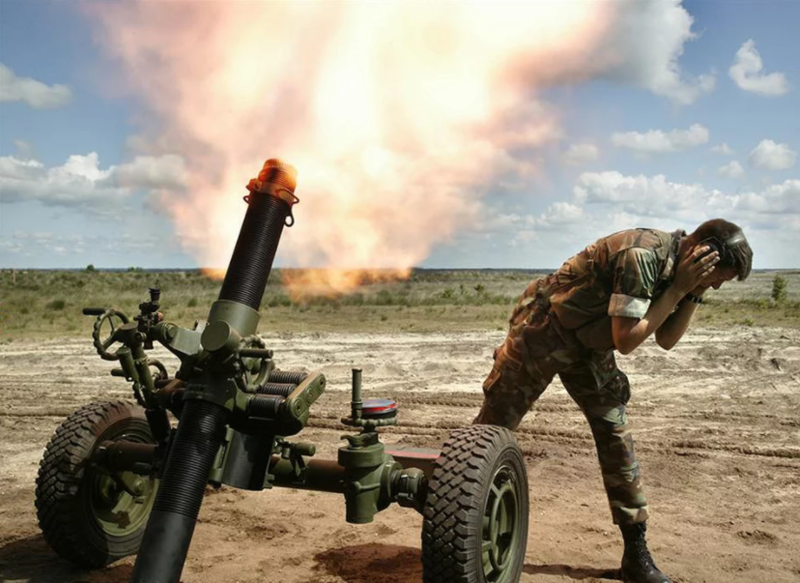 Since the morning of August 7, militants breached the ceasefire mode in eastern Ukraine 36 times. According to the HQ of the Joint Forces Operation, the enemy used heavy weaponry on five occasions; however, they mostly fired small arms, large-caliber machineguns and RPGs. The skirmishes took place in Stanytsia Luhanska, Krymske, Malynove, Novozvanivka, Troitske, Luhanske, Novoluhanske, Svitlodarsk, Opytne, Mariinka, Krasnohorivka, Hnutove, Lebedynske, Pavlopol, Vodyane and Shyrokyne. 82 mm mines hit Krymske, Novoluhanske, Lebedynske and Shyrokyne. No casualties were reported among the troops of the Joint Forces Operation. Ukrainian military intelligence added that during Tuesday fights in the combat area, three Russian militants were killed, another nine sustained wounds.